For the protection of hair in the shower, for coloring, bleaching and conditioning of the hair. 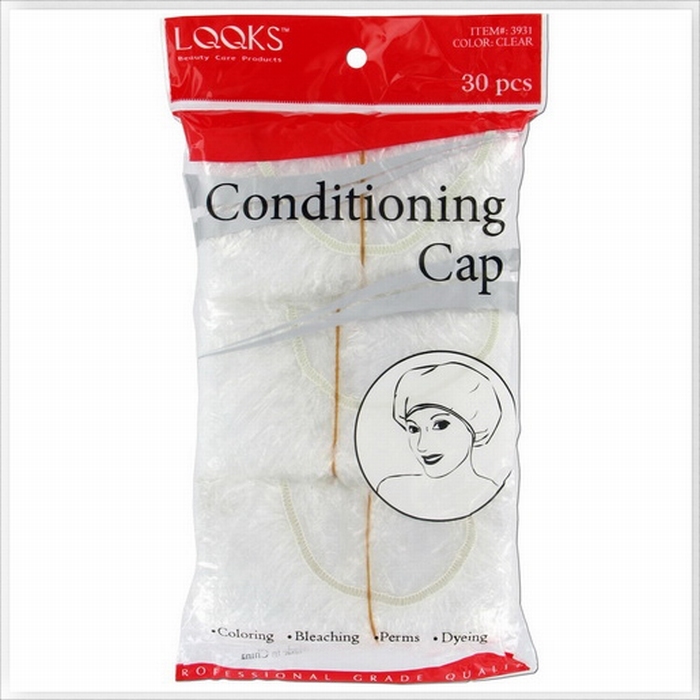 Comfortable cotton band and fine quality plastic for long time use. Available in red, yellow.